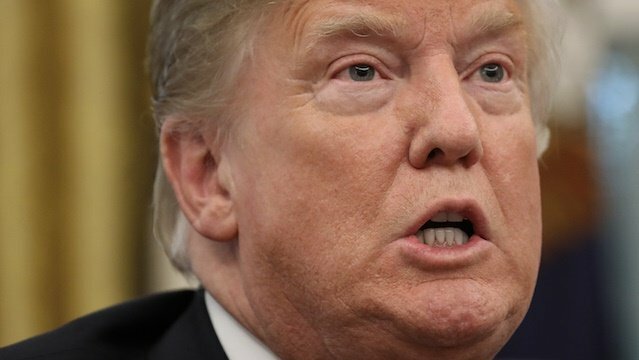 US President Donald Trump tweeted on Thursday that oil prices were too high, and he called for the OPEC cartel of oil producers to "get prices down!" He has consistently complained that oil prices are too high. The oil price dropped after the tweet. 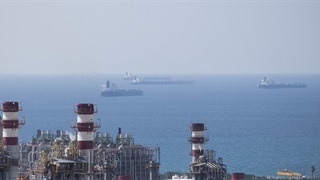 US President Donald Trump on Thursday once again tweeted his belief that major oil producers in the Middle East were conspiring to keep oil prices high, and he seemed to threaten the withdrawal of military resources from the region if the OPEC cartel did not help to lower prices. "We protect the countries of the Middle East, they would not be safe for very long without us, and yet they continue to push for higher and higher oil prices!" he said in an early-morning tweet. "We will remember. The OPEC monopoly must get prices down now!" 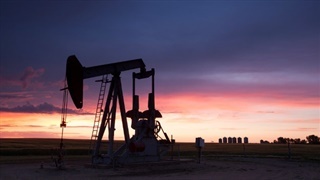 Oil prices have increased from about $50 a barrel last September to more than $70 a barrel today, with a rebalancing of supply and demand in the market as well as major weather and geopolitical events playing a part. 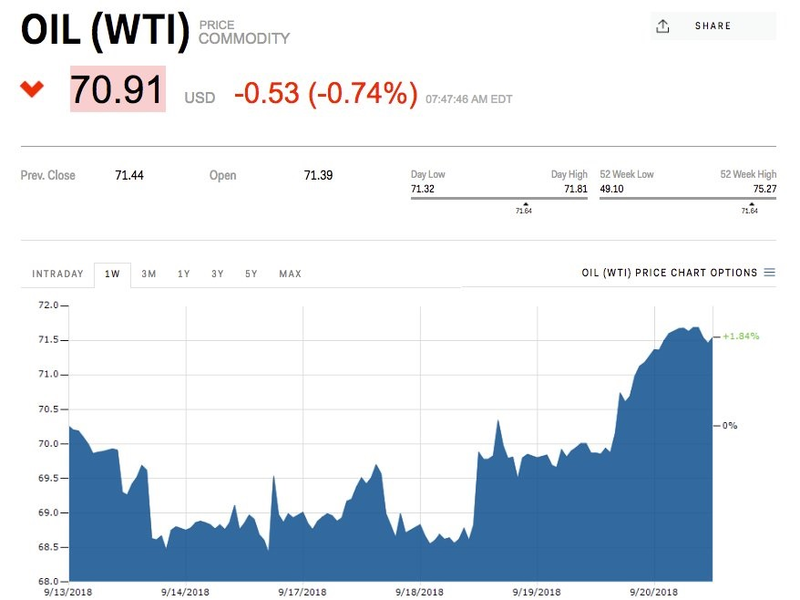 Oil prices fell after Trump's tweet, with the price of West Texas Intermediate crude oil — the US benchmark — falling to a low of $70.86 a barrel, a drop of about 0.58%. Oil is still up about 1.8% over the past week. Trump has consistently complained that oil prices are too high, following a significant uptick in prices that has been passed on at the pump to US drivers. High petrol prices can be an issue for voters, and Trump's attacks come just a couple of months ahead of the US midterms, where analysts say rising prices could hurt Republicans. Prices at the pump hit four-year highs back in July. 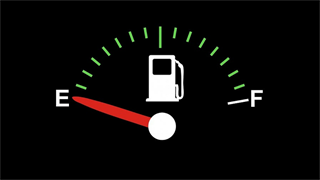 For this year's April-to-September driving season, the Energy Information Administration expects US petrol prices to be up 19% from a year ago, mostly because of expectations for higher crude-oil prices. Trump sent a similar tweet in July, in which he also called the Organisation of the Petroleum Exporting Countries a monopoly and tacitly threatened to withdraw US support. "The OPEC Monopoly must remember that gas prices are up & they are doing little to help," he tweeted on July 5. "If anything, they are driving prices higher as the United States defends many of their members for very little $'s. This must be a two way street.